We are so delighted to have been awarded WFTO Guaranteed Fair Trade status at Hathay Bunano. There are only 20 WFTO guaranteed members in the whole of Asia and so we are very proud, happy and humble to be one of those. 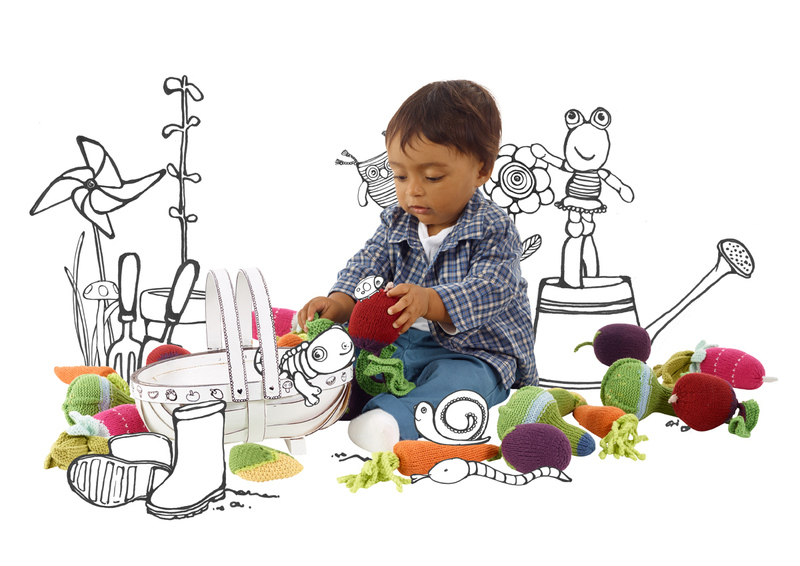 If you want to buy crochet and knitted toys that are guaranteed fair trade then Pebble are the only ones in the world at the moment. WFTO introduced the Guarantee system in 2014 as a revolutionary new system to ensure fair trade throughout the supply chain in a way that is credible, clear and affordable. 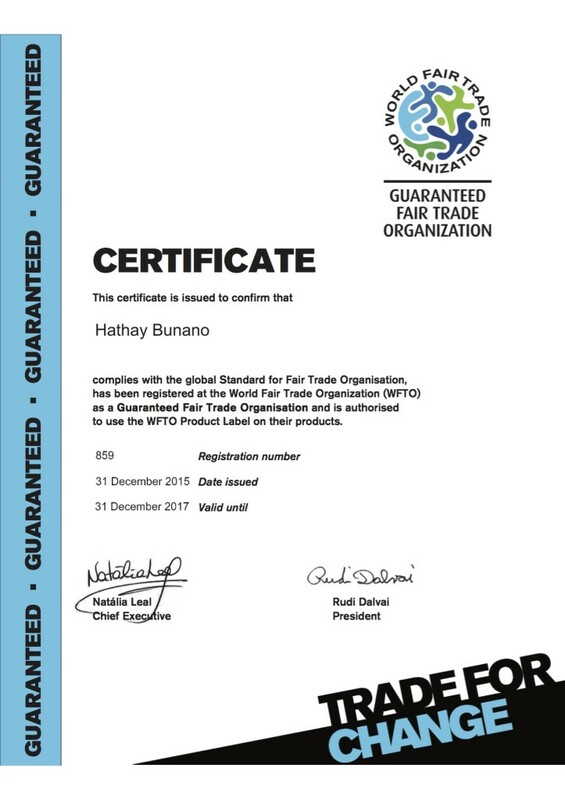 Only organisations which have been audited for the Guaranteed system are allowed to use the WFTO Guaranteed Fair Trade logo on their products. You can read in depth about the system and the components it requires on the WFTO website. Fair Trade makes a very real difference to the lives of those who are working in these supply chains. We cover the stories of artisans working with Hathay Bunano and making your Pebble toys regularly on this blog and are always delighted by all your responses to them. When you buy products you can choose to make the world a fairer place and the huge global consumer market shows just how much power consumers have. As a consumer you make the world a better place by looking for the logo and buying from WFTO guaranteed members and we are delighted to partner with you in this process. Thank you so much to all our wonderful customers for continuing to support Hathay Bunano and Pebble, to all the wonderful people at WFTO who have helped us along this journey, to the wonderful artisans of Hathay Bunano, to the distributors and retailers of Pebble toys, and to all our colleagues in the fair trade space – we could not have done this without you.